Note- This is a continuous updated article till the Linux Mint 19 final release available. Visit this article regularly to get latest updates. The Linux Mint Team has announced the codename “Tara” for upcoming release Linux Mint 19. The new version will be based on Ubuntu 18.04 LTS release. The Linux Mint development team has started working on new release and will available after the release of Ubuntu 18.04 LTS. Mint 18.3 was full of new features. Don’t expect as many in Mint 19. We’ll focus mostly on the base, GTK, possibly theming as well and structural changes. 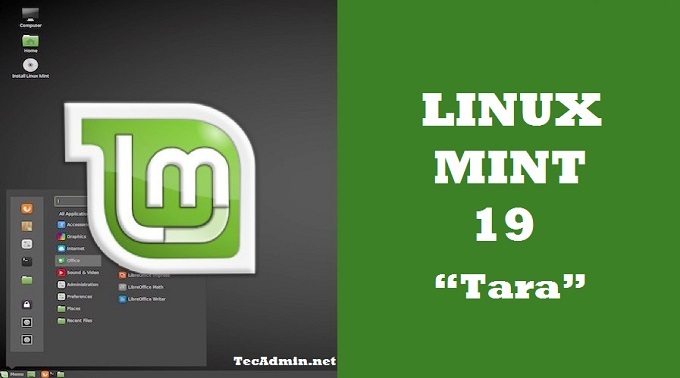 The first release of Linux Mint 19.x will be named as “Tara”. It is a popular name in Ireland. The Linux Mint team have not set any fixed date for the release. But, this version is estimated to be released in May or June 2018. Linux Mint 19 will be supported until 2023. This version is in the early development phase. So there is no long list of upcoming features in this version. But as Linux Mint 19 will be based on Ubuntu 18.04 LTS, So it will get a good foundation for this release. Linux Mint 19 will use GTK 3.22 which is the current major stable release for GTK3. The team is focusing on base, GTK, and theming.